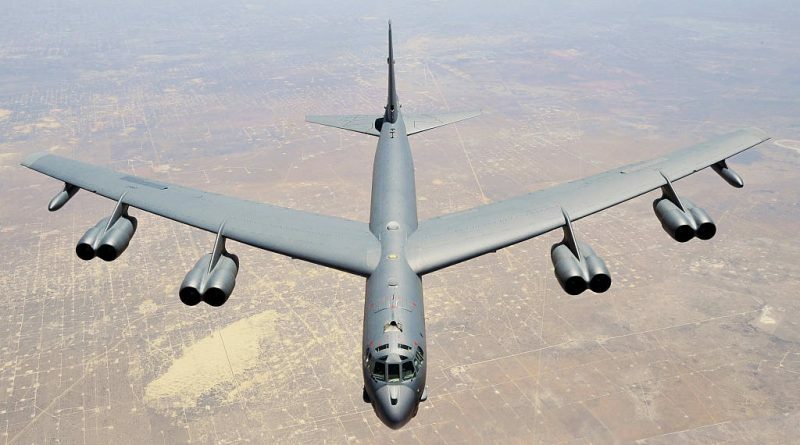 Wings over Wairarapa Air Festival organisers have announced that a Boeing B-52 Stratofortress will be making its New Zealand debut at their Air Festival. United States Ambassador to New Zealand Scott Brown says the U.S. is happy to help. Beginning with the successful contract bid in June 1946, the B-52 design evolved from a straight wing aircraft powered by six turboprop engines to the final prototype YB-52 with eight turbojet engines and swept wings. 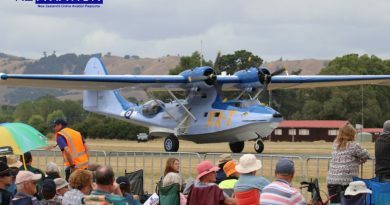 The aircraft made its maiden flight in April 1952. Built to carry weapons for Cold War era deterrence missions, the B-52 Stratofortress replaced the Convair B- 36 . 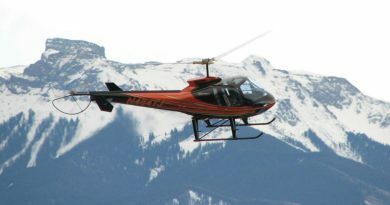 The bomber is capable of carrying up to 32,000kg of weapons. 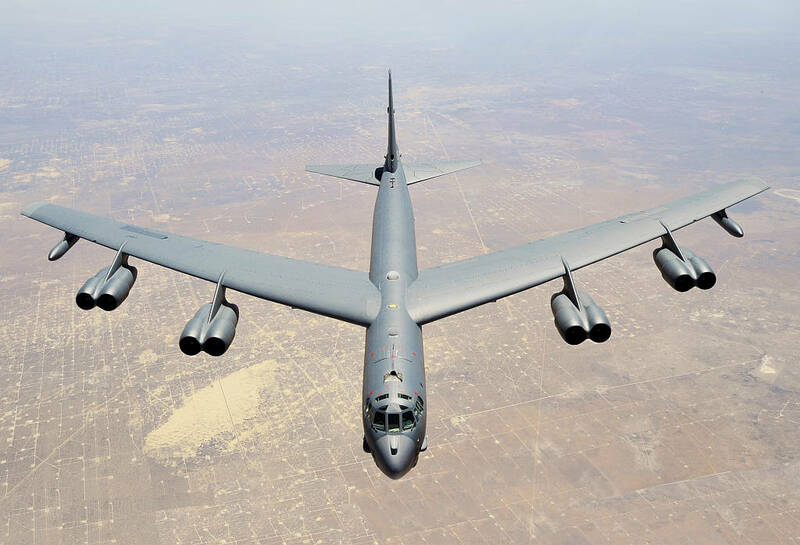 A veteran of several wars, most notably Vietnam, the B-52 has dropped only conventional munitions in combat. ← Private Jet Services receives ATR-72 from Air New Zealand’s fleet.